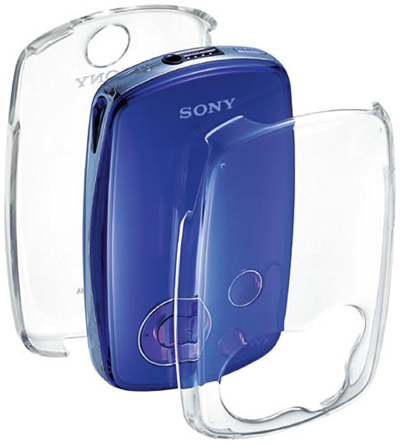 The new covers are made of transparent polycarbonate, which slot on to and protect the 6Gb NW-A1000 and 20Gb NW-A3000 Walkman series. They come with UV coating that, Sony claims, helps guard against wear and tear while still allowing you to fiddle around with them. The CKH-NWA1000 clear case costs ¥2,800 and the CKH-NWA3000 goes for ¥3,000. Both will be on sale here in Japan on Feb. 10.